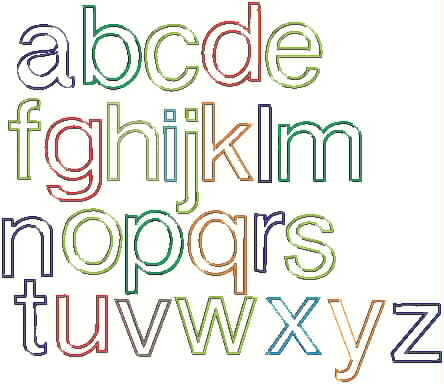 You will receive the entire alphabet a-z in lowercase letters. 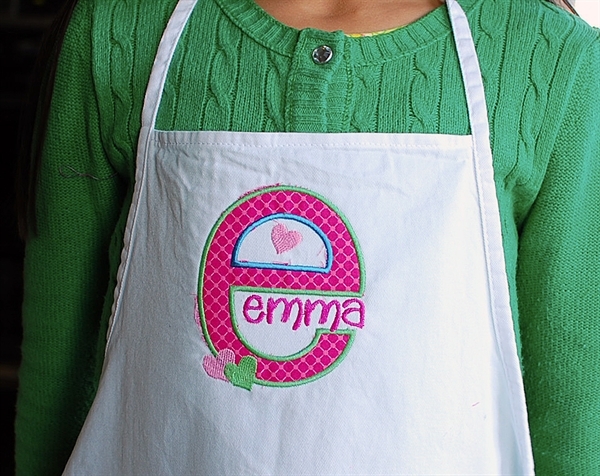 5" height for letters. 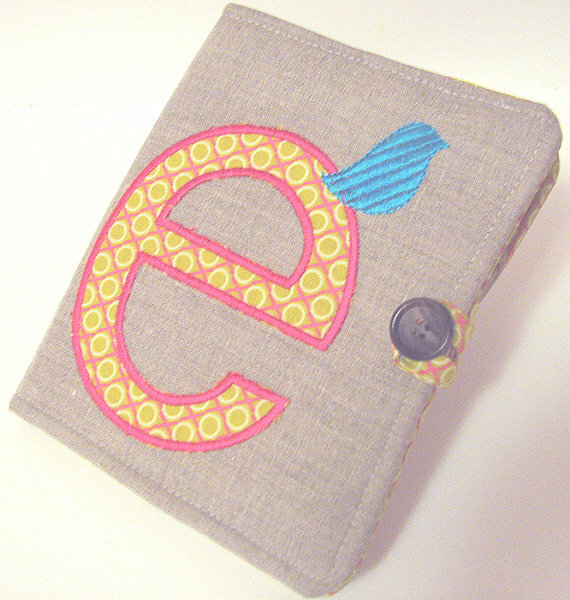 This means the sizes range from 4.5" up to 5.9" inches, depending on the letter. Most letters are around 5.5". Obviously some letters are taller than others. Please make sure you have the appropriate size hoop before purchasing. 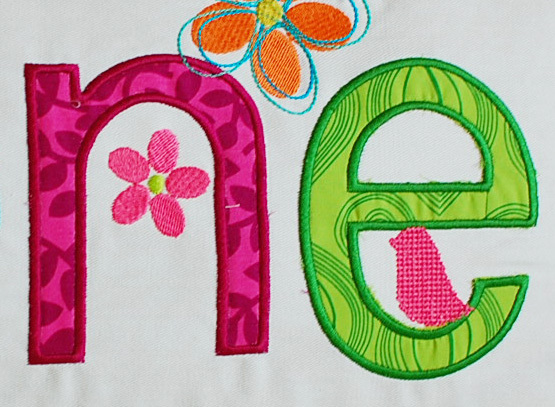 If you are new to applique, please read this blog post. It's very helpful to the newbie. 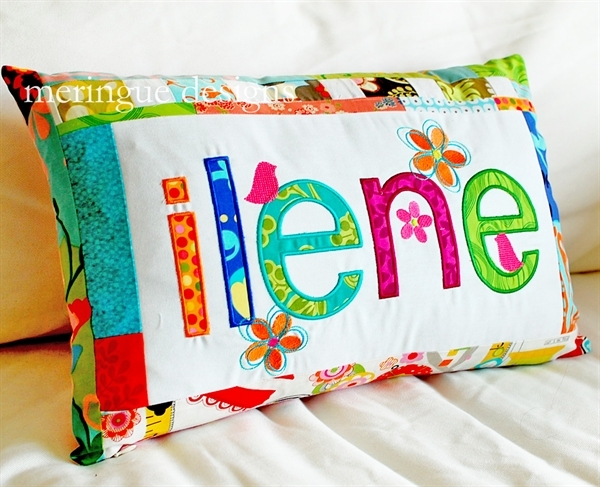 These are the same letters as my Flowered Applique letters, just without the flowers! Flowers are from my "Pretty Petals" pack.